Facing a Chicago team that entered Friday night’s contest with only one win on the season seemed like a sure fire way for Orlando to continue its winning ways. The Magic had to learn the hard way that every night brings a new challenge, as Orlando drops its first loss in three games. 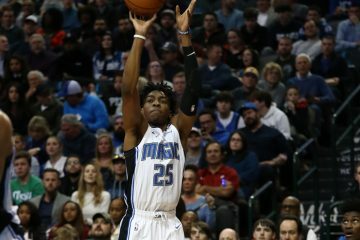 The Magic were outscored 61-38 in the second half and fell to 6-3 in a 105-83 blowout loss to the Bulls (2-5) at Amway Center. Orlando will host the red-hot Boston Celtics, who defeated the Oklahoma City Thunder 101-94 on Friday, on Sunday. Fluidity on the offensive end was tough for the Magic, as they played without point guards Elfrid Payton and D.J. Augustin, who are both out due to injuries. Orlando led 45-44 at intermission, but couldn’t sustain the kind of offense they would need to keep up with Chicago in the second half. Orlando went into Friday evening tied with Boston for the best record in the National Basketball Association’s Eastern Conference at 6-2. 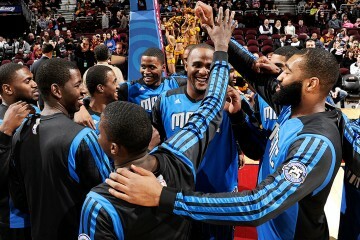 At times the Magic have looked the part of an up and comer, but have also shown their youthfulness. 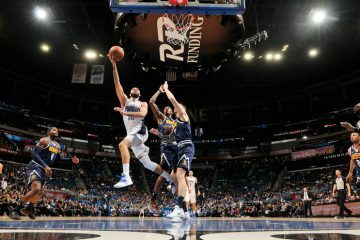 Magic forward Evan Fournier kept up his strong play as of late and scored 21 points on 9-of-17 shooting. 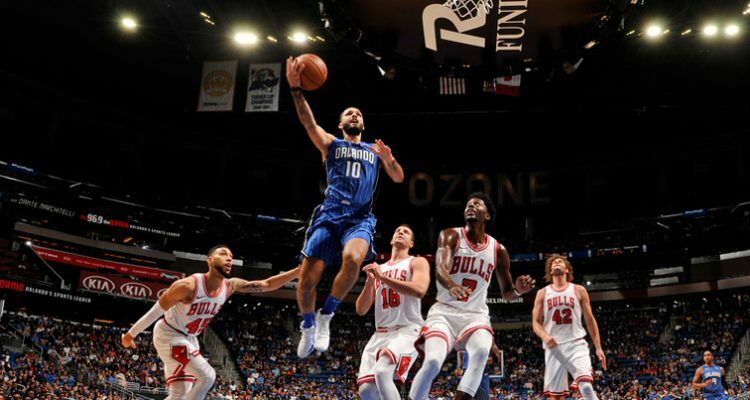 The only other Orlando players to scored in double digits was center Nikola Vucevic (14 points) and forward Aaron Gordon (11 points, 7 rebounds). Stopping Chicago’s shooting from the perimeter was one of the main issues the entire night, as the Bulls hit on 14-of-29 from downtown. The Bulls had contributions all over the board, with Justin Holiday pacing Chicago with 19 points. Boston drops into Orlando for a Sunday night showdown among a couple of the Eastern Conference’s top clubs. 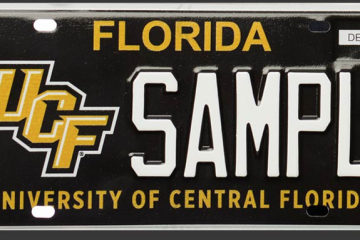 Tipoff is scheduled for 6 p.m. at the Amway Center.